How do I join the Bunz community?  The best way to get started on Bunz is by creating your first post! Check out the resources below for more information. What should I post on Bunz? How do I post on Bunz?